a very good place to visit. 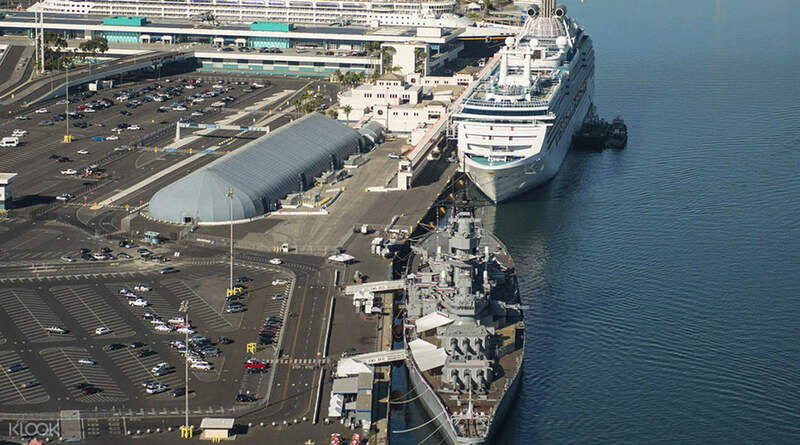 Rated as one of the Top 10 Regional Attractions in Southern California, Battleship USS Iowa Museum is one of the best attractions for the entire family. 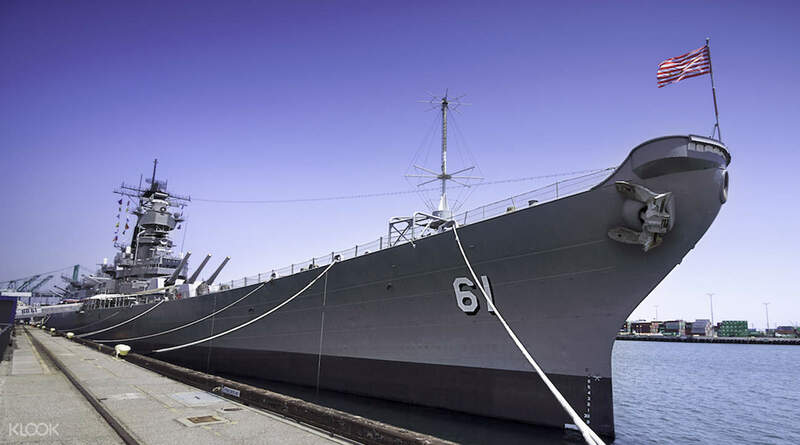 Embark on an amazing journey throughout USS Iowa with the help of the state of the art interactive tour app. 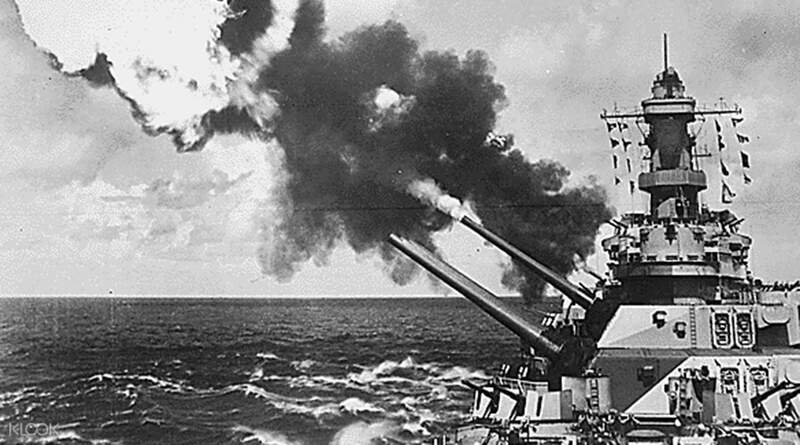 Follow the footsteps of three generations of sailors by learning about World War II, the Korean War and the Cold War. On this journey, you'll watch videos about the war, hear first-hand accounts and interact with navy veterans, plus get to experience the tours in augmented reality! 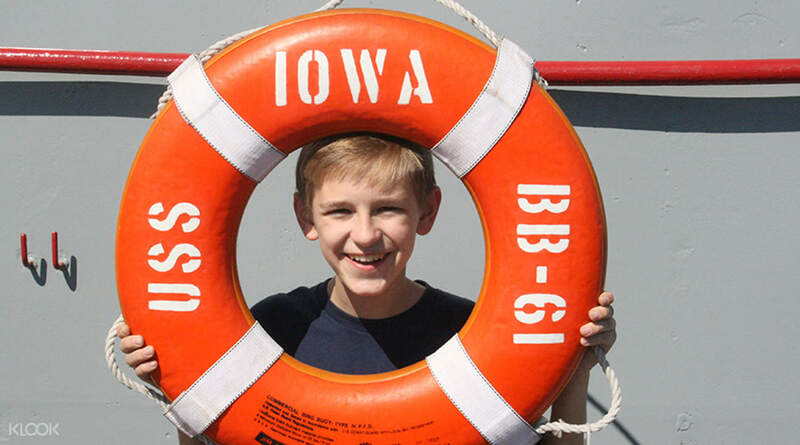 Kids will also have a great time at the museum because aside from the interactive tour, they can also go on a popular scavenger hunt with Victory, USS Iowa's dog-mascot all around the museum. Make a trip to LA Waterfront for an educational and interactive tour - and find out why this museum has a certificate of excellence from Tripadvisor for yourself! See some of the soldiers as they walk around the premises. 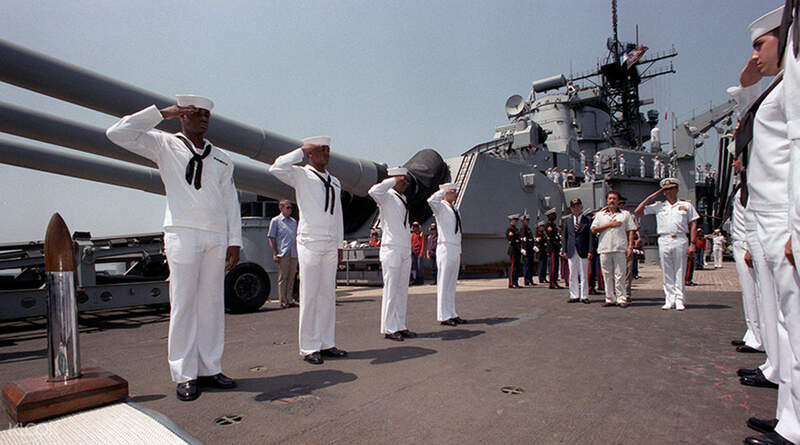 Don't forget to salute them for their service! It was really great to see - lots of historical information there and some very well knowledgable people. Would recommend a visit if you get the chance! The weather was good (of course) hot in the Cali sunshine. It was really great to see - lots of historical information there and some very well knowledgable people. Would recommend a visit if you get the chance! The weather was good (of course) hot in the Cali sunshine. a very good place to visit. a very good place to visit.